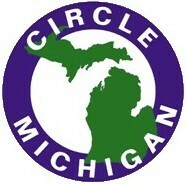 Circle Michigan was the first statewide organization, developed in 1981, dedicated to promoting packaged group travel. It remains the longest running statewide Destination Marketing Organization in the United States. Our sole purpose is to create an identity for Michigan as a prime destination for group travel: regionally, nationally and internationally. Among the organization’s benefits, members receive hundreds of group tour leads and opportunities to participate in numerous sales and networking programs. As a member driven organization, Circle Michigan began with just a handful of members. 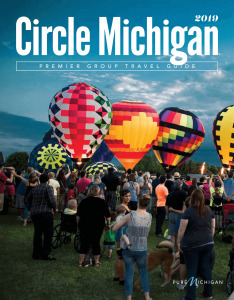 Today, Circle Michigan has grown to include among their membership countless convention and visitor bureaus, attractions, and hotels throughout our Great Lakes State.